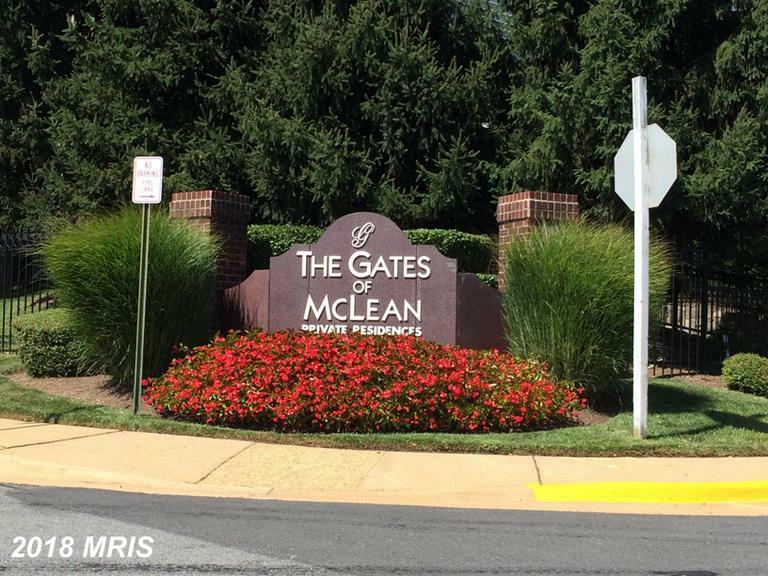 If You Need To Move Your Home At Gates Of McLean We Can Help. 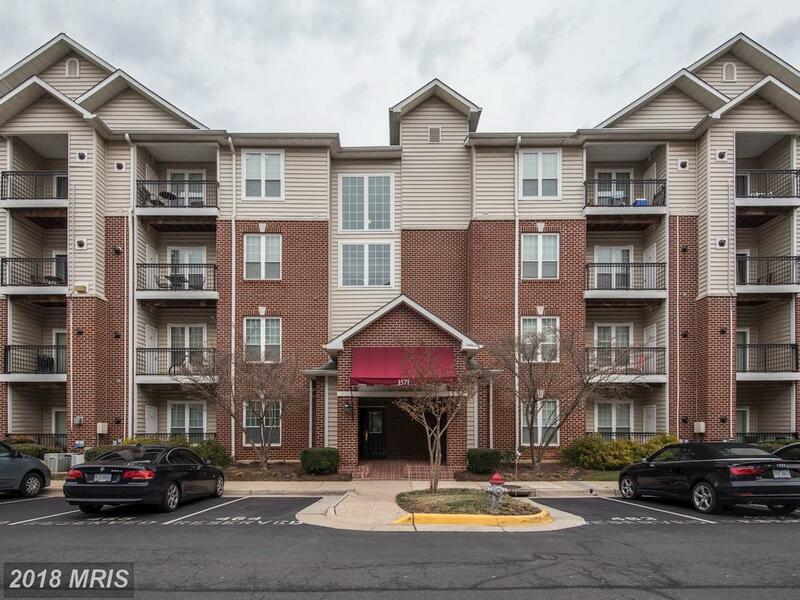 What’s Involved In Property Management For A Garden-Style Condo For Lease In Fairfax County? 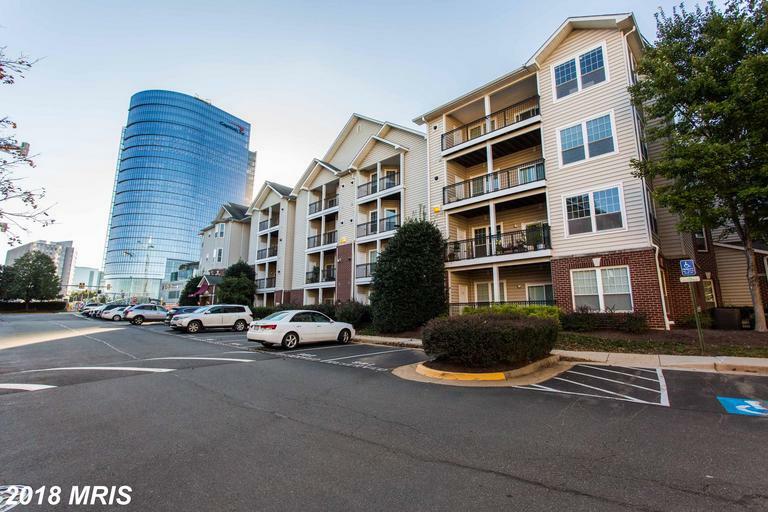 Do You Need A Rental Property Manager In McLean, Virginia?